3 … 2 … 1 … HAPPY NEW YEAR!!! 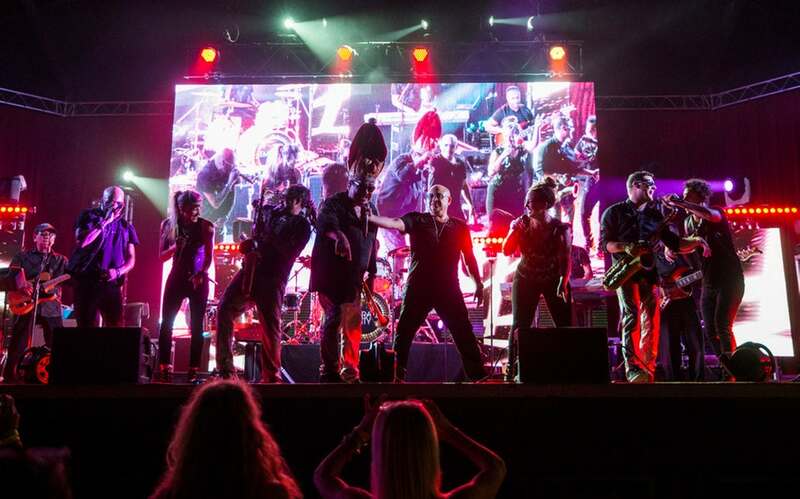 On the biggest party night of the year, the only place you should be to bring in the New Year is the epic annual bash with Emerald City, America’s #1 party band. Every year this event gets bigger and bigger, and this year was no exception. 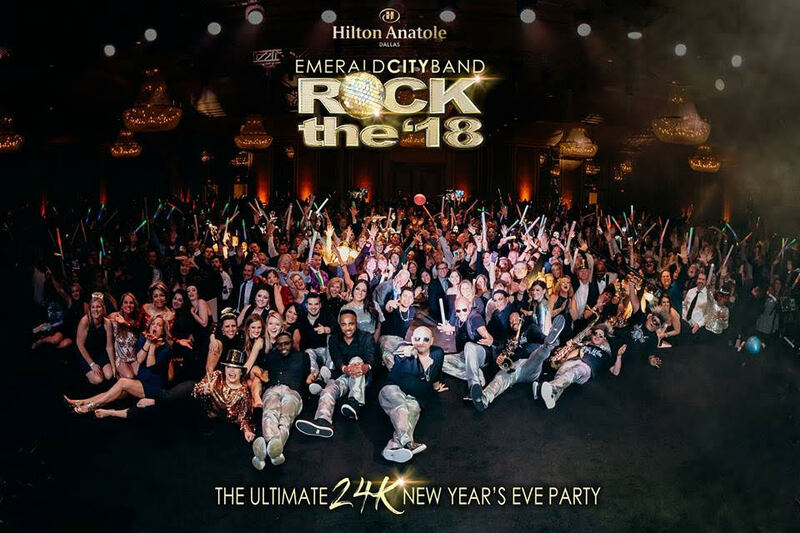 ECB teamed up with the Hilton Anatole in 2017 to bring the “Ultimate 24k New Year’s Eve Dallas Party”. 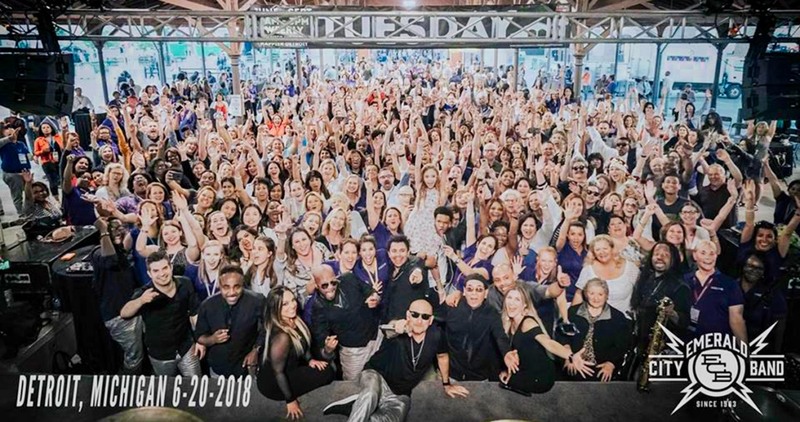 With a guest list of Dallas’ Elite, a state of the art lighting display, pyrotechnics, and a crowd with enough energy to set the roof on fire, this party is a force to be reckoned with. 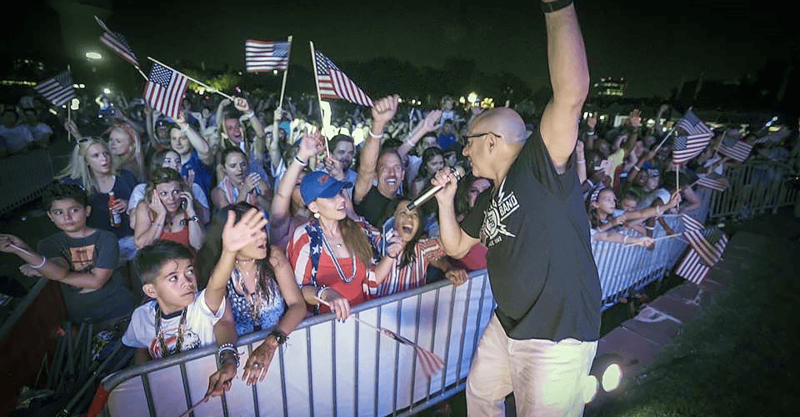 People travel from over 20 states to be a part of this electrifying event and it sells out every year. To check out more info, or to join the family for 2018, go to ecnye.com.